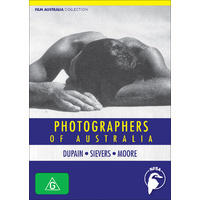 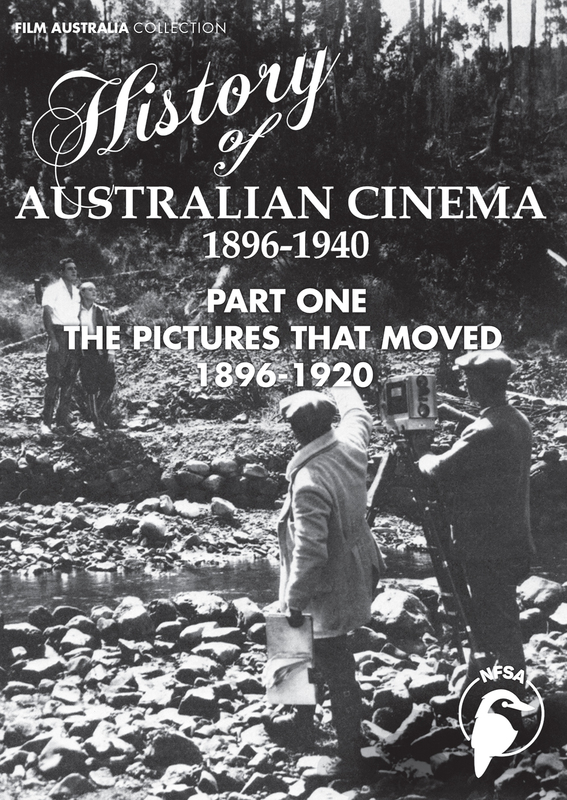 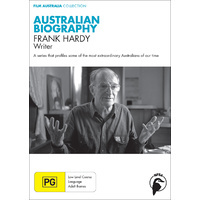 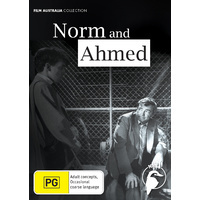 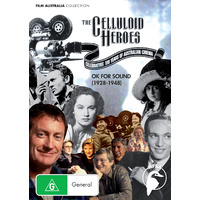 A study of the Australian film industry from 1896 to 1920. 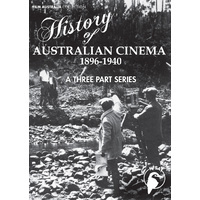 The film starts with the 1896 Melbourne Cup race, the 1900 multimedia event "Soldiers of the Cross" and the 1906 hour-long feature The Story of the Kelly Gang. 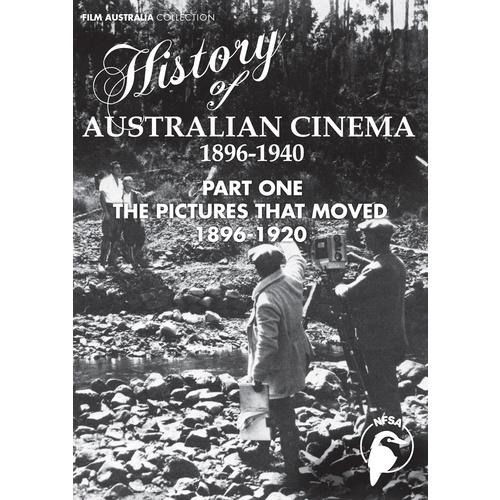 It moves through ethnographic and actuality films, newsreels and features to the 1920 features Robbery Under Arms and The Sentimental Bloke. 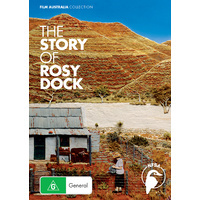 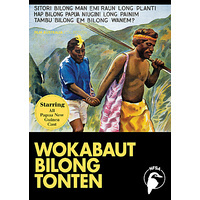 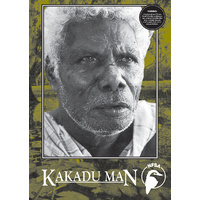 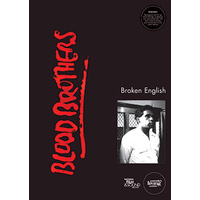 Using extracts from productions as well as stills, contemporary press reports and interviews, this documentary shows the wide range of films being made, the development in filmmaking techniques and changes in the way the national character is portrayed.